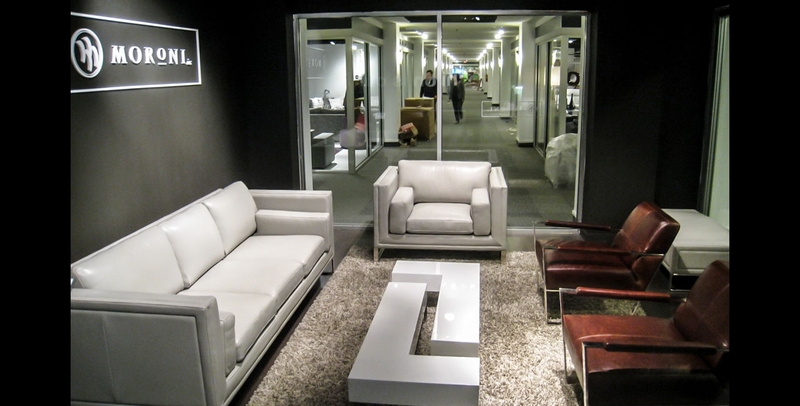 We showcase our furniture four times a year at the Las Vegas Market. 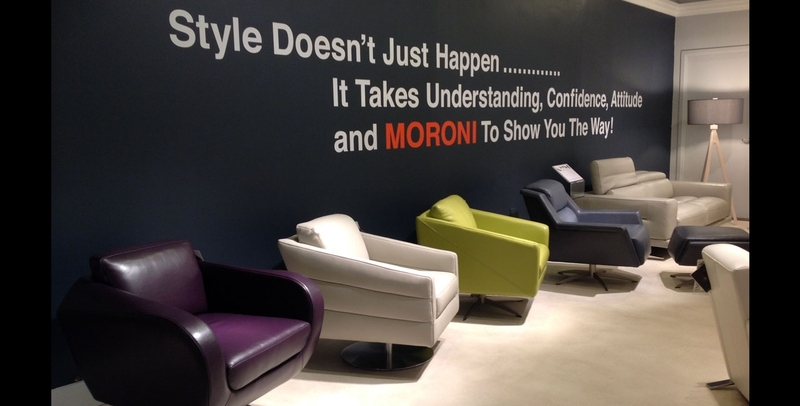 Stop on by and check out our luxurious furniture in person. You won't be disappointed. 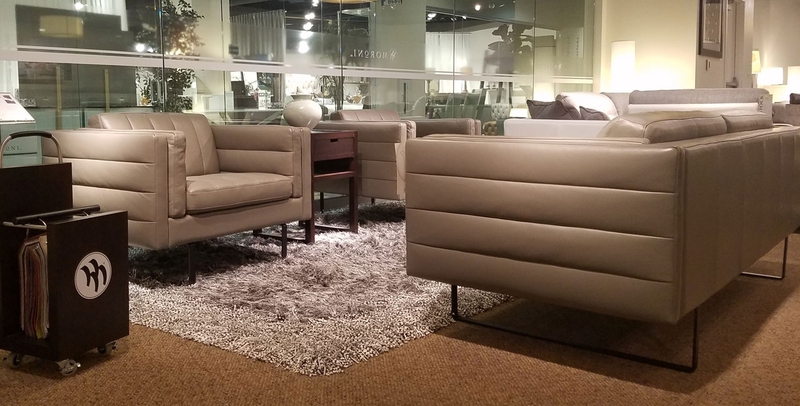 When you visit us at any of our showrooms during the market season, we go out of our way to ensure you are treated like a true partner no matter if you just started working with us.